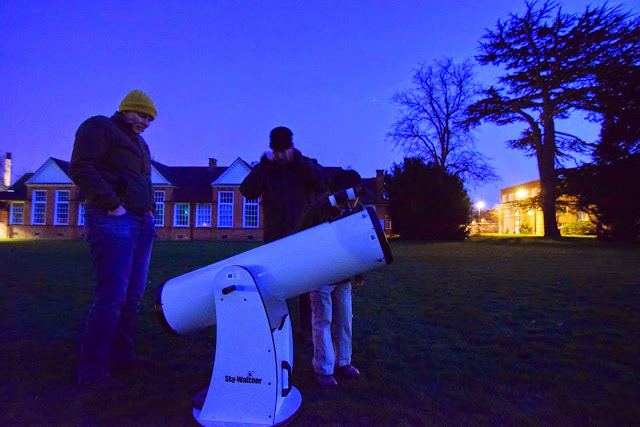 Stargazers converged on IoE’s London Road campus on March 13th when the Reading Astronomical Society joined with the British Science Association for a fun filled evening of stargazing. Space activities and workshops themed around the International Year of Light were combined with talks from space scientists and astronomers and of course plenty of chances to look through telescopes. The free event was attended by people of all ages and proved a fun and informative evening for all.